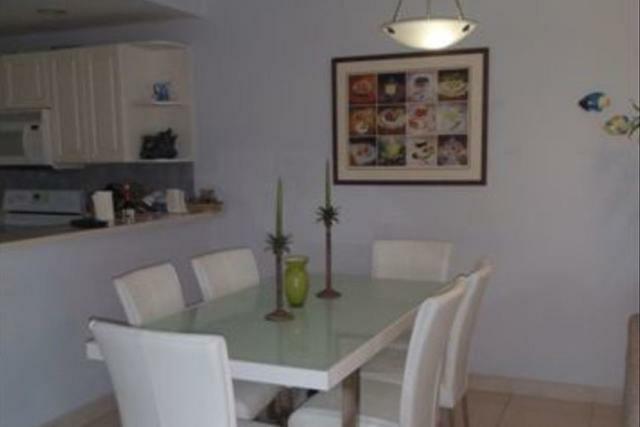 This property is followed by 0 users and has 61 views. 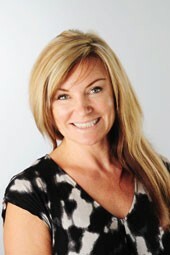 Tamarind Bay is a Condominium , listed by Amber Yates . The property rental price is $4,500 / Month. 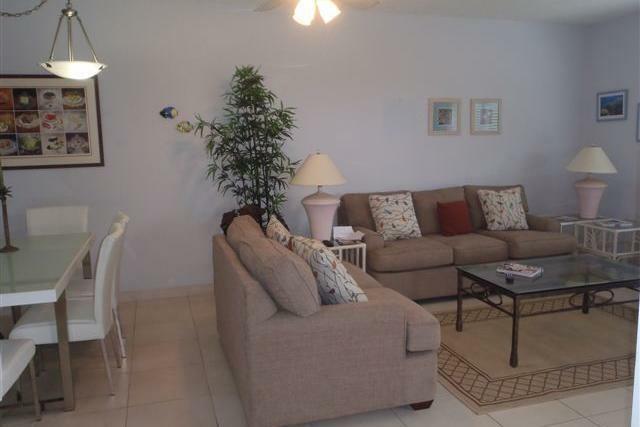 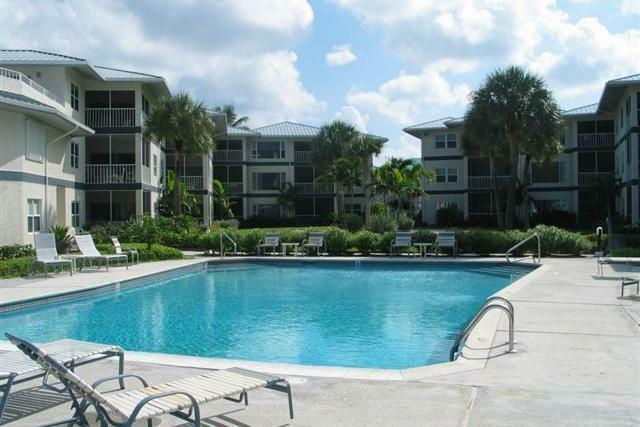 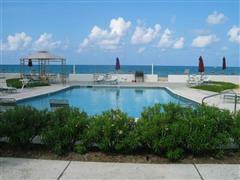 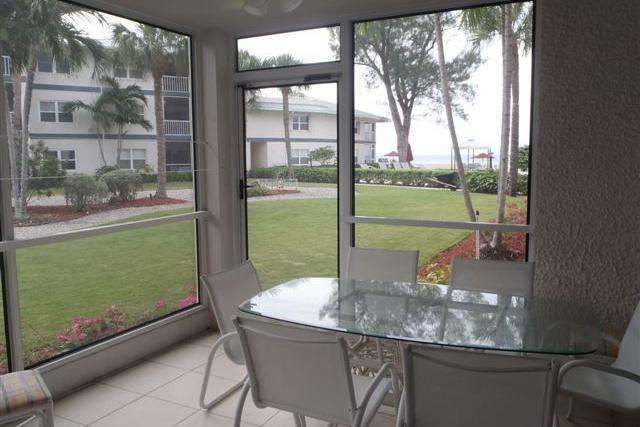 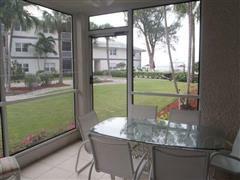 This Condominium has 2.0 bedrooms, 2.0 baths This property is located in Seven Mile Beach.